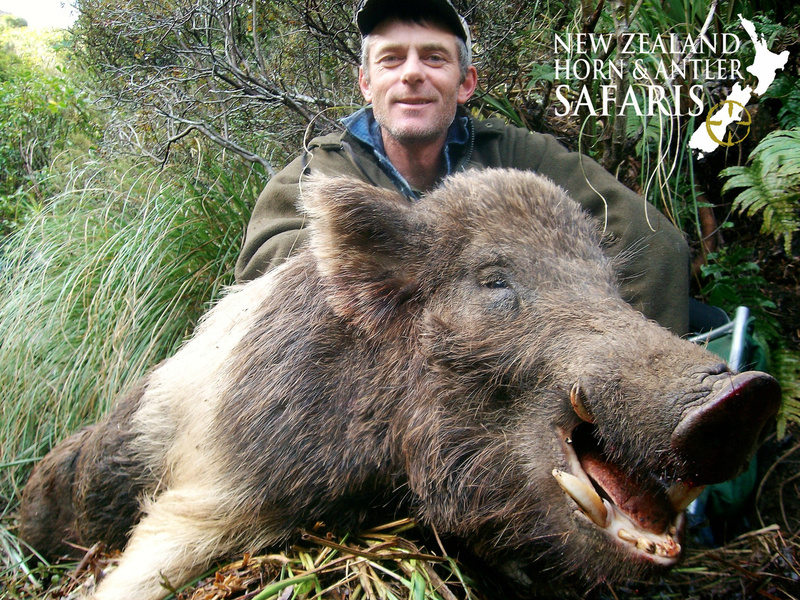 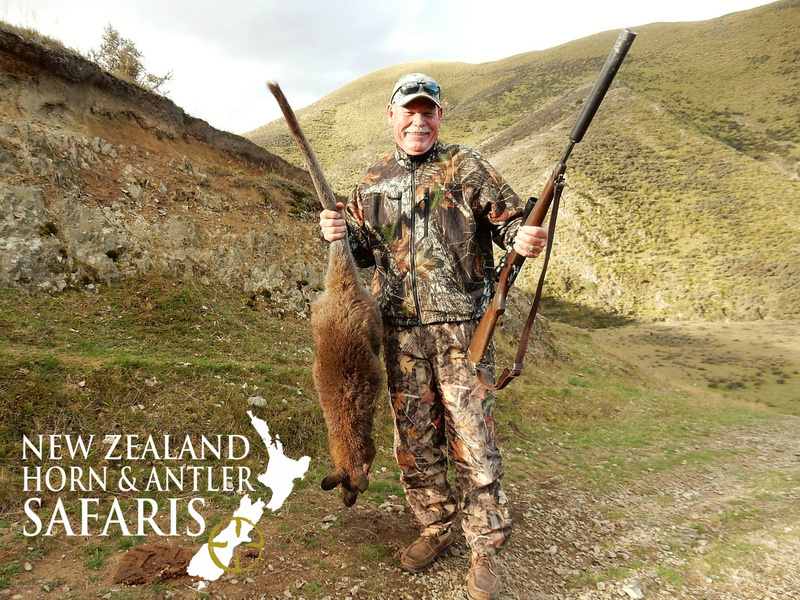 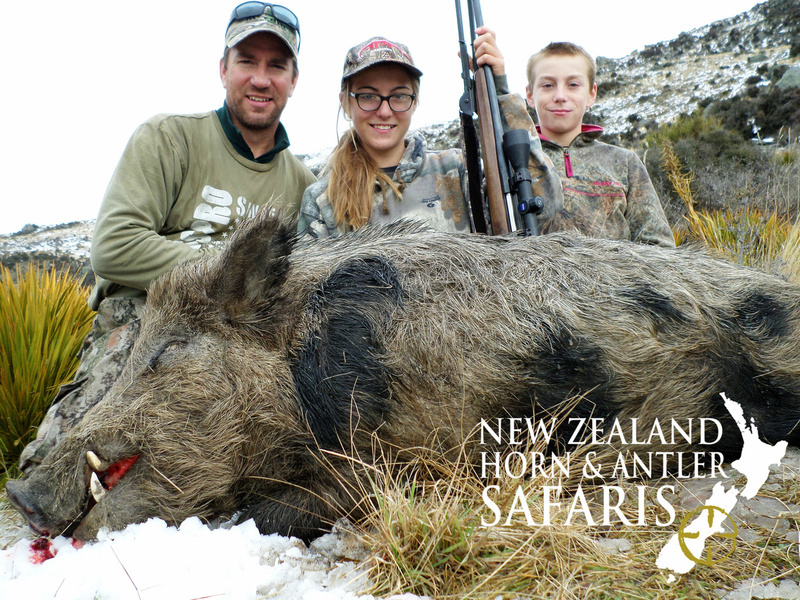 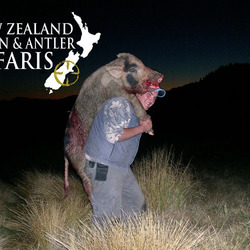 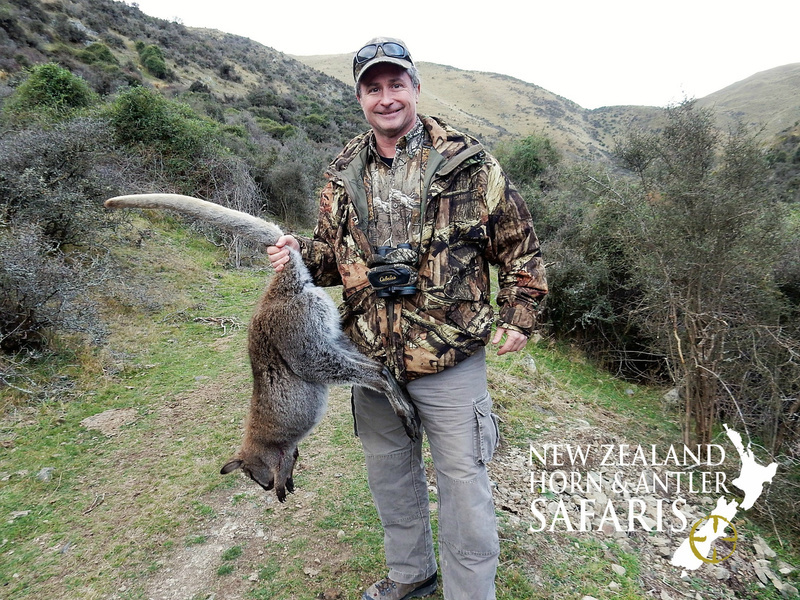 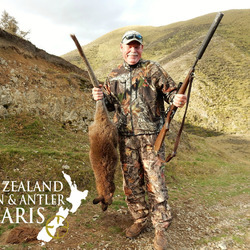 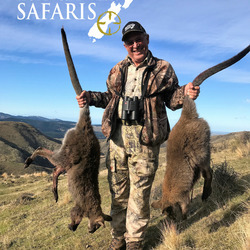 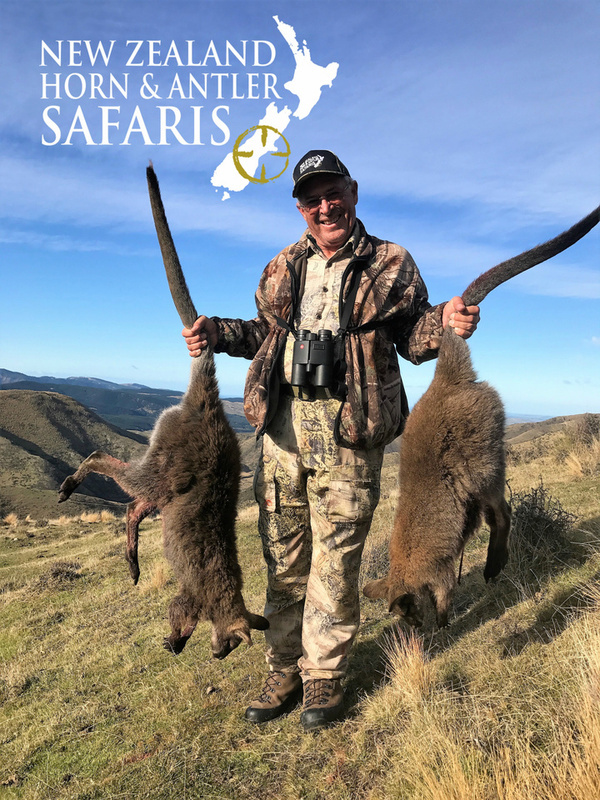 Due to New Zealand being a predator free nation, we have large amounts of small game, such as rabbits, wallabies and pigs. 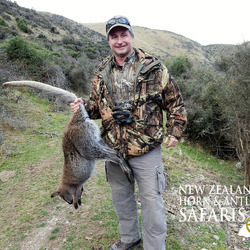 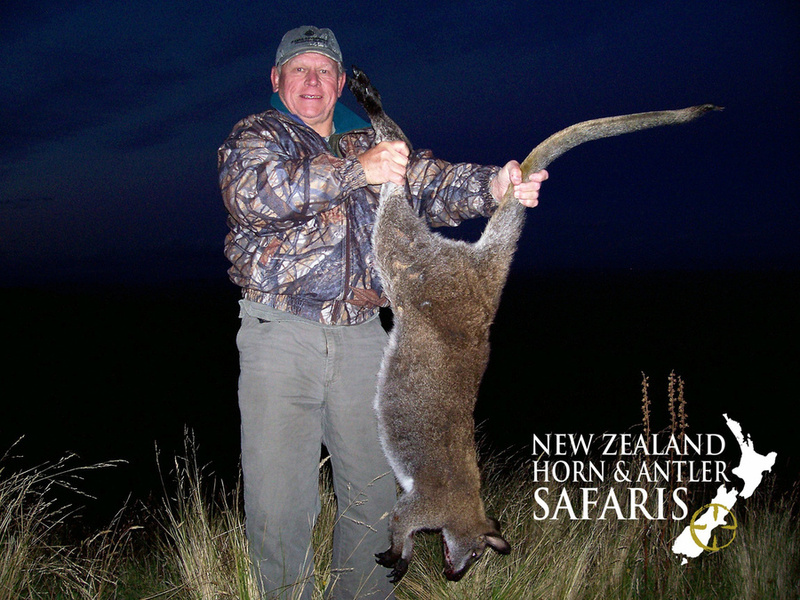 These hunts are offered for free at the end of your big game hunts and are known to be a lot of fun. 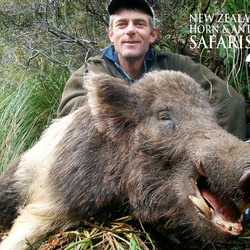 Wallaby shoots can be done via 4WD at night time, but pig hunts involving an adrenaline pumping chase through the bush. 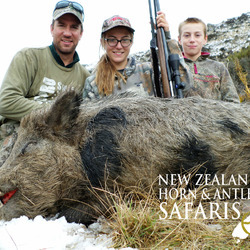 Many families with young children put time aside at the end of their hunts for small game as these are a fun hunt that give your children the chance to be the star of the hunt.